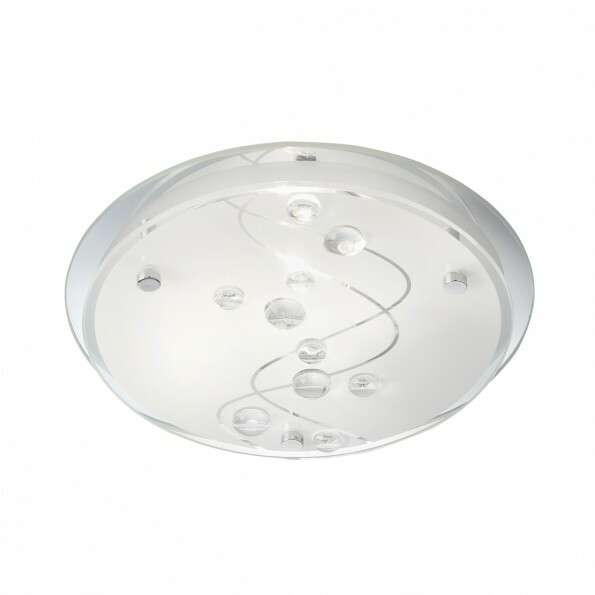 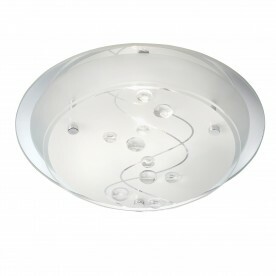 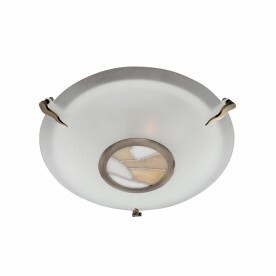 This Frosted Glass 2 Light Flush Fitting with Leaf Pattern and Mirrored Glass Backplate looks luxurious on any ceiling. The two lamps are positioned between a large circular mirrored backplate and an elegant frosted glass shade, to create a beautiful lighting effect. 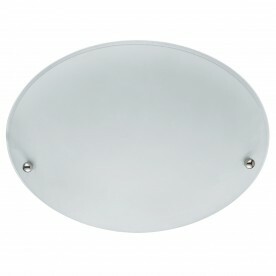 And the shade has a delicate leaf pattern and clear glass beads to complete the look.